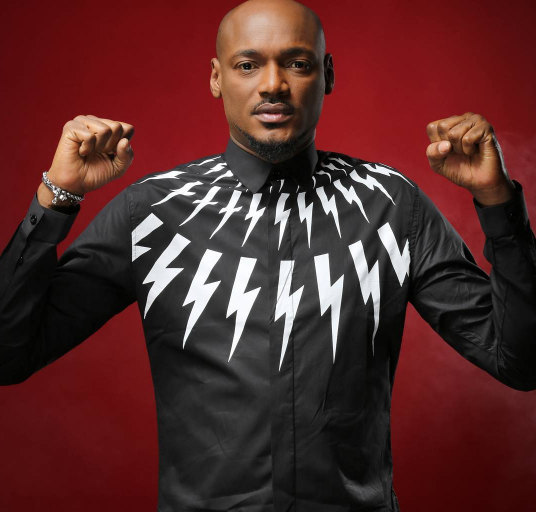 2Baba is undisputedly one of the most dedicated musician this generation is blessed with. With over hundred singles and collaborations, the singer has solidified his position as a pop icon. His Buckwyld n Breathless concert holds this weekend (tickets are available netshop.ng) and 2Baba came over to NET to share a few details on the event and talk about his music. During the fifteen minute interview, the singer was asked to disclose his favourite song of all time. It proved to be a difficult task as he visibly struggled to choose a single one. Well his pick was Dance in the rain. Not the revered African Queen. The song was on the 2012 Away and Beyond album while the official video was released in 2014.